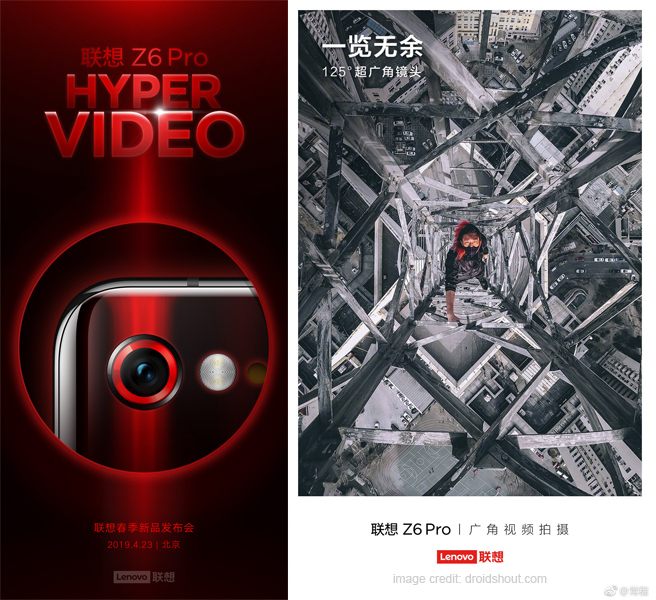 Lenovo is all set to launch its flagship Z6 Pro smartphone on April 23rd in China. The smartphone will launch at an event that will be held in Beijing. 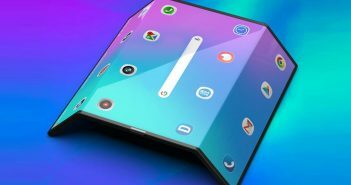 The company has teased some of the images of the smartphone giving us an insight into how the smartphone will look like. 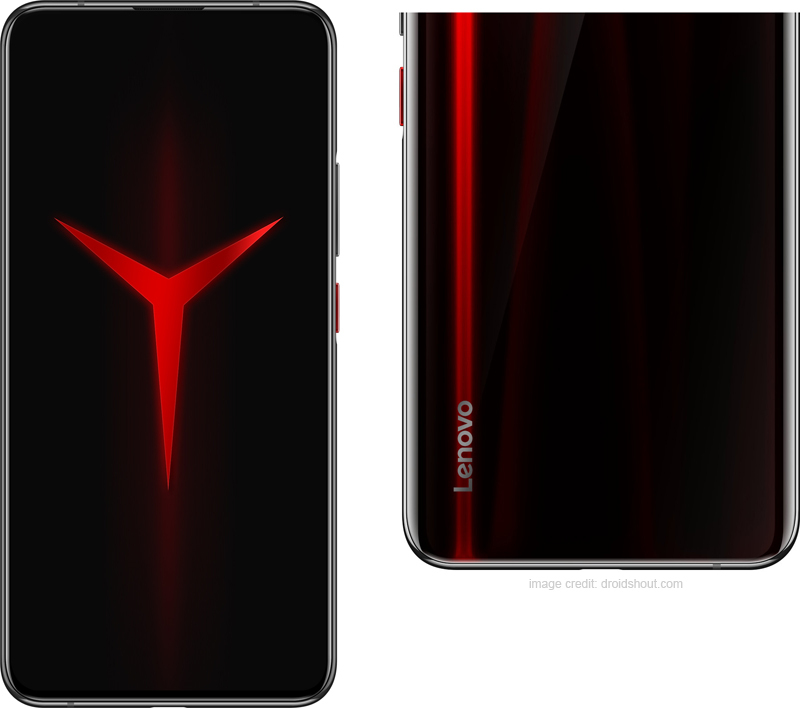 Additionally, the Lenovo Z6 Pro smartphone is said to come with the Hyper Video function and other wide range of impressive features. As of now, Lenovo has not revealed the functions of the Hyper Video feature. However, the teaser images do give us a look at what can be expected from the smartphone. The images reveal that the smartphone has no notch or bezels, make it one of the bezel less display mobile phones that will launch this year. 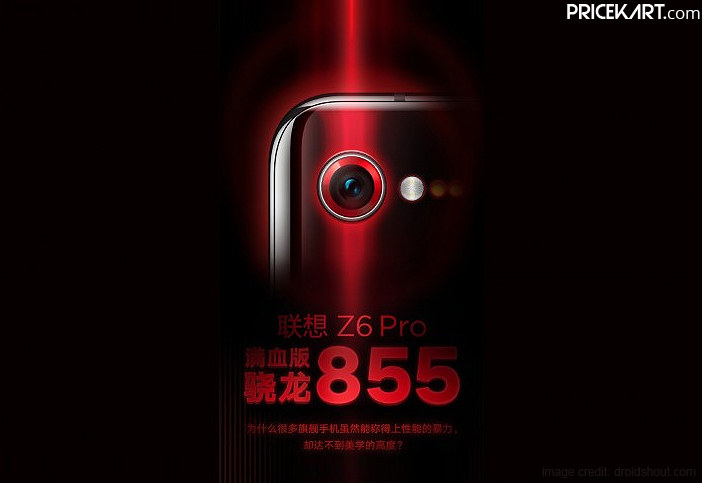 Additionally, like most flagship smartphones, even the Z6 Pro will be powered by Qualcomm Snapdragon 855 processor. 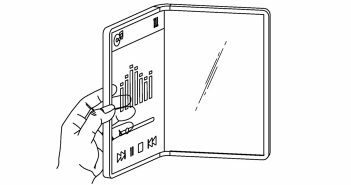 Additionally, the rear panel of the smartphone only features a single camera sensor. Nevertheless, this smartphone will not disappoint users in terms of photography. If rumours are to be believed, then the smartphone will come with a 125-degrees wide-angle lens. 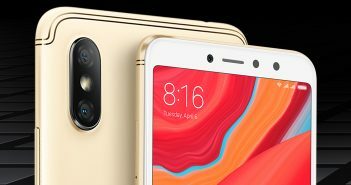 As the company has teased the Hyper Video function, rumours suggest that the Lenovo Z6 Pro could feature a 100MP camera. Furthermore, the camera setup will be backed by an amazing ‘Night Mode’ camera to capture pictures with the night scene function. Some of the other functions that we can expect on the camera setup include – super slow motion video recording, super anti-shake, super macro, ultra wide-angle lens and super night mode. If these specifications turn out to be true, then Lenovo’s flagship will beat all the dual camera and triple camera mobile phones. This is all the information that is known about this smartphone currently. With the launch date only two weeks away, we can expect more information to surface online in the upcoming days.